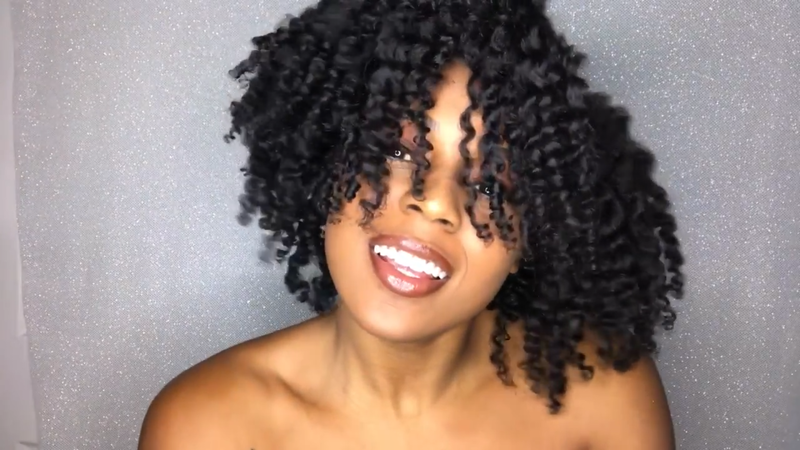 I have been getting requests from social media to put out more twist-out routine videos. When it comes to natural hair, twist-outs are some of the best and easiest way to style it. 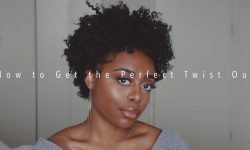 I can hardly blame you as twist-outs are the most popular look for naturalistas. Twist-outs can be accessories with scarves, clips, and pins to name just a few. There are worlds of possibilities with twist-outs and only your imagination can limit you. This video has a beginner feels to it that’s because every-now-and-then you have to go back to the basics. But don’t worry! Even if you’re a season naturalista there is still something you can learn from this twist-out natural hair routine. If you’re a beginner, you can make this twist-out part of your routine until you develop your own style. I highly recommend this as the genesis of your natural hair journey. 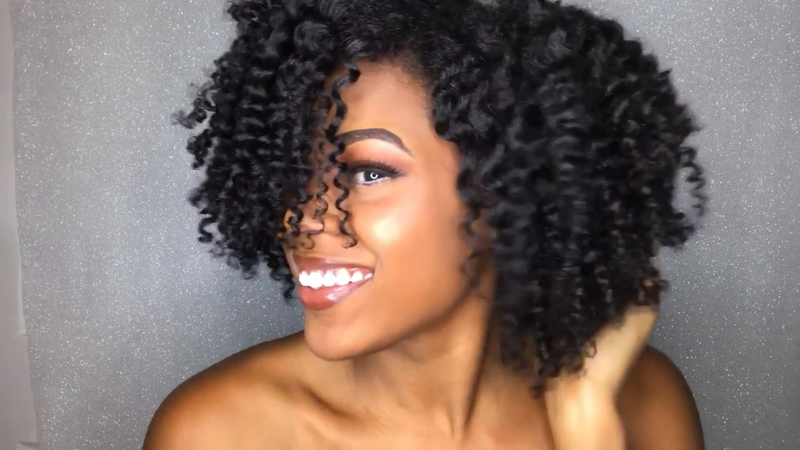 This tutorial wouldn’t be a success without how to maintain your twist-out. Often times, we learn these great methods and yet… without knowing how to maintain them. Maintenance is essential to this as it is one of the main parts of the routine that will help it last more than one or two days. 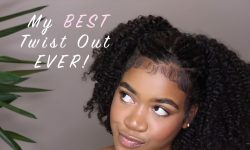 This video, as it states in the beginning, is not just how to maintain the twist-out without doing anything to it. It’s important that you understand that. 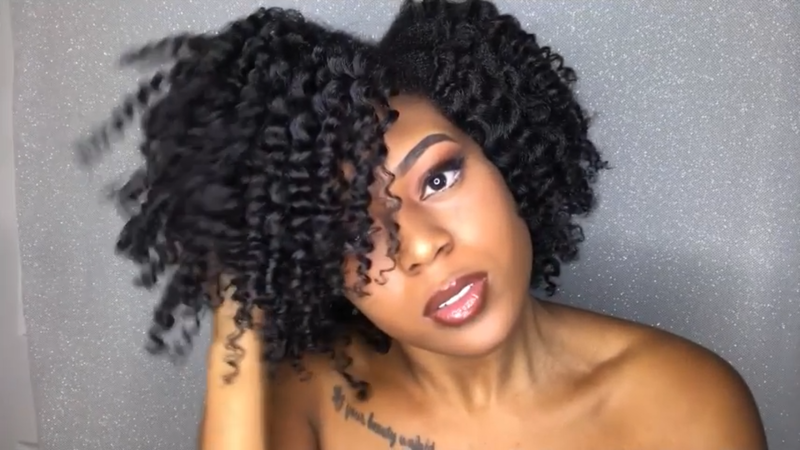 This complimentary video chronicles how to maintain twist-outs for 7 days using ‘As I Am Long & luxe’. I hope these videos help you on your natural hair journey. We are grateful that you have found this site and leave your comment below if this helps you in any way, or how we can improve the site. Thank you and we hope you make your way back sooner rather than later. Enjoy!